A happy, confident smile is engaging, open and welcoming to others. When you smile, your eyes crinkle and your face beams with positive energy. This energy is contagious, helping others to brighten and be more positive. This is why smiles are so important, whether you know those you smile around or you are among strangers sharing this quick yet contagious warmth. On the opposite side of those who enjoy having a confident smile are those who are not secure in their smile. Embarrassment over your smile shows and takes a toll on your social and professional life. If you are not confident about your teeth or smile, you can benefit from expert smile design at West Hollywood Holistic and Cosmetic Dental Care. 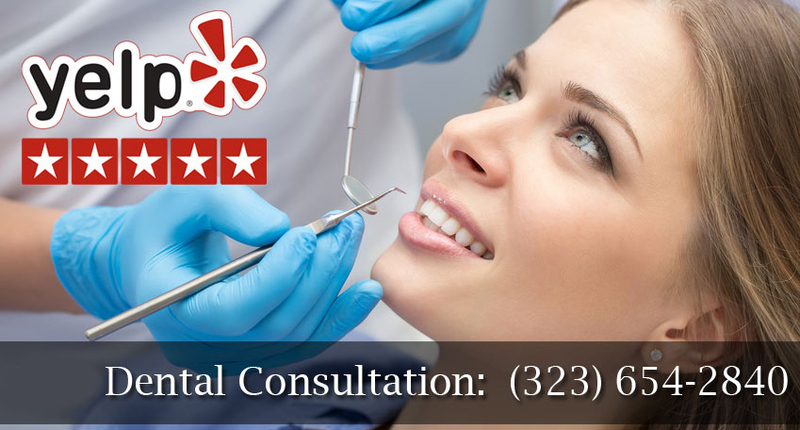 The smile design expert of West Hollywood Holistic and Cosmetic Dental Care provides many treatment options to transform your smile's appearance. These treatments can also improve your health, oral structural integrity, oral functioning and aesthetics. Your cosmetic treatment starts with a complete oral evaluation. As part of this evaluation you will be provided with a facial analysis, diagnostic imaging and visual exam. Your smile can then be designed according to your facial shape. In addition to the initial evaluation, many factors are used to design your smile. West Hollywood Holistic and Cosmetic Dental Care uses both art and science to craft your smile. The most advanced dental techniques provide balanced results you can be proud to show off. Our cosmetic dental experts consider size of your teeth, jaw prominence, how your lips function and even skin tone in designing your smile. Only the most effective methods are used by the cosmetic dentist who works closely with you for every step of your smile crafting process, to ensure you are fully satisfied with the results. There are many options available through the most modern techniques and state-of-the-art technology used by West Hollywood Holistic and Cosmetic Dental Care. These methods can be used to design a smile that flatters your appearance while strengthening your bite. Call West Hollywood Holistic and Cosmetic Dental Care today for a smile design evaluation appointment with our talented cosmetic dentist.